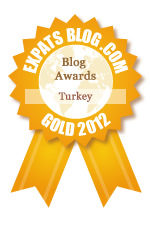 This week, I've been running all over Istanbul to show our first guests of 2012 an insider's view of this magnificent city. 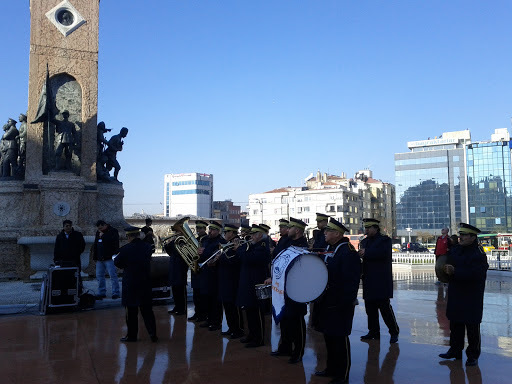 Random Turkish marching band in Taksim. Eating fried mussels as a snack near Cicek Pasaji. Meeting an art historian and a new friend. Discovering the antique neighborhood of Cukurcuma. Dancing after midnight in Taksim. Photogenic street cats everywhere we went. Capturing the "golden hour" along the Bosphorus. Continuing to impress the Turkish shopkeepers with my language skills. Eating a variety of kebaps and kofte nearly every day. Sharing the raki and balik experience followed by nargile with our U.S. friends . Helping my friends buy a true kilim in the Grand Bazaar. Sharing the joys of Istanbul with our friends - priceless! Wow, you don't mess about do you, Joy? ;) You sound like you're so happy to be back. Great isn't it?! Enjoy! Can't help it! There's so many wonderful spots to explore in this city. How lovely! I haven't been in İstanbul since summer and missed it, to tell the truth. I was gone about 1 month for the holidays and definitely missed Istanbul.